For some people, videos are an easier format for education than books, so I want to share some great videos that bring to light the issues of food quality and health. 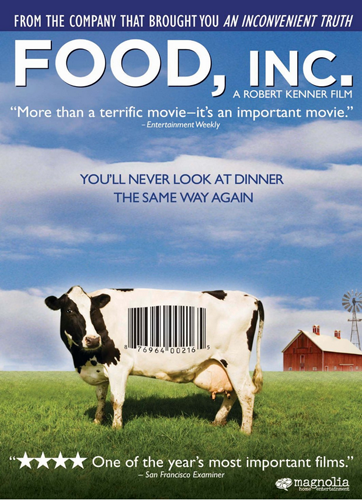 Food, INC is a great film that came out in 2010. This film features Eric Schlosser, of the film Fast Food Nation, and Michael Pollen, author of The Omnivore’s Dilemma, In Defense of Food, and Food Rules. This is a wonderful film for the family to watch together as it shows where our food comes from and how it gets to our plate. 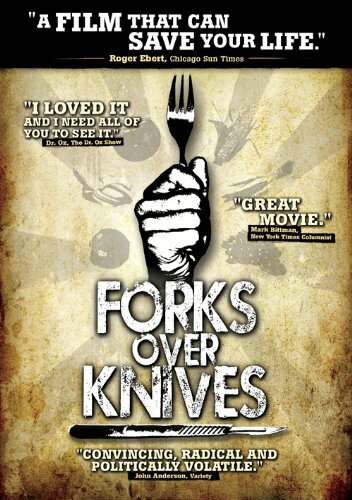 Another great film is Forks over Knives, which came out in 2011. This film features some of the top experts in the field of nutrition and medicine and discusses the role that food plays in our health. Dr. T. Colin Campbell, Dr. Caldwell Esselstyn, Neal Barnard, and John McDougall are a few of the experts that share their stories and research. It is well presented and clearly shows that food can make us sick or food can be our medicine. 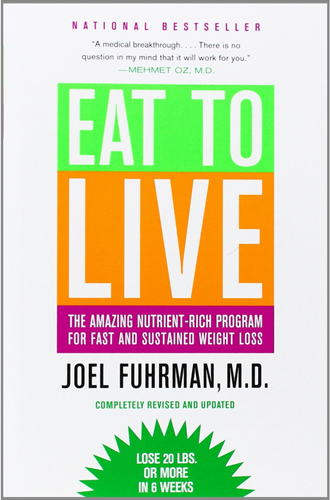 One of my favorite authors is Joel Fuhrman, who wrote Eat To Live in 2003. He has a number of wonderful videos published on the internet that make his content accessible for all. His Eat To Live is still one of the best resources about the role that food plays in our lives. He speaks it to an intelligently but is not preachy. His works are factual and provide a wonderful guide to begin the journey of making better food choices. He continues to be a passionate educator on the power of healthy choices.